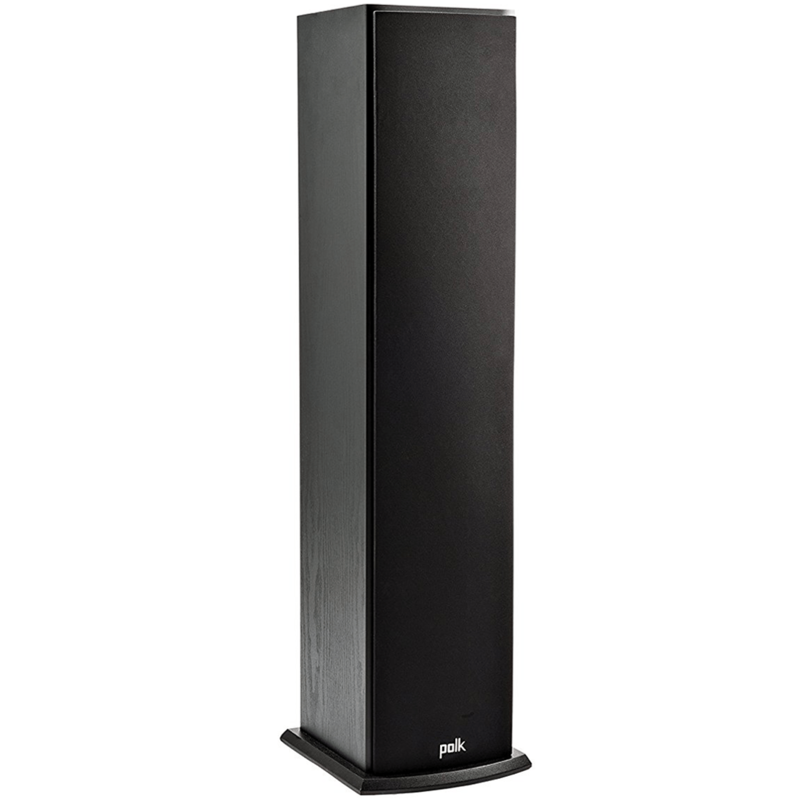 The Polk Audio T50 Floor Standing Speakers are Priced and Sold a pair. 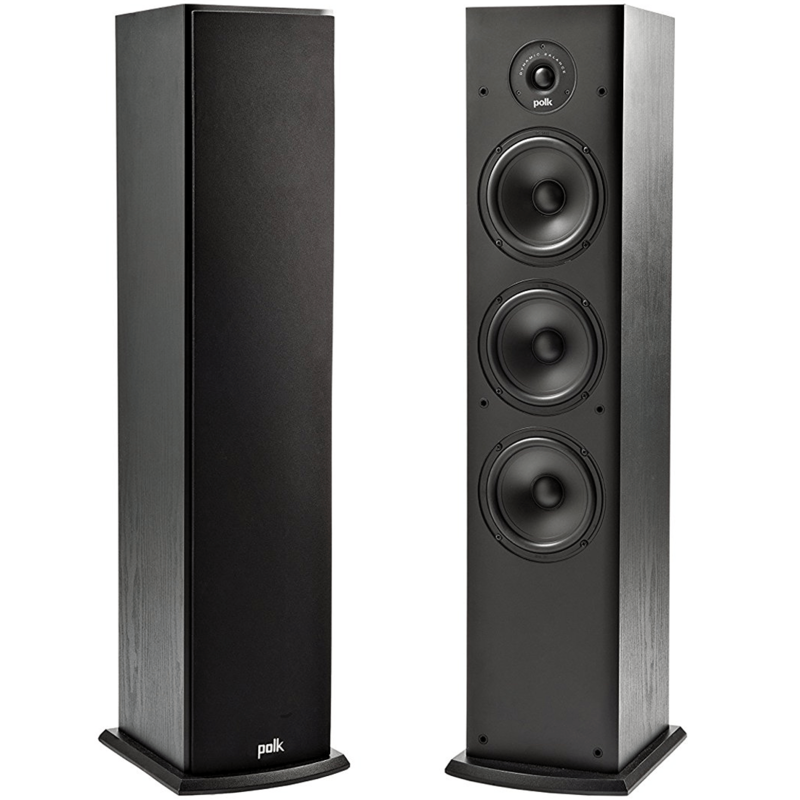 The Polk Audio T50 is not your run-of-the-mill floor standing tower speaker. Just snap off the grill and take a look under the hood—you’ll love what you see. Built with Polk’s proprietary Dynamic Balance technology, its highs send sound soaring, its mids are made to shred, and the bass you crave gets a massive boost even at the lowest frequencies. It’s audio improved, for the people by the people—signed, sealed and delivered. Have fun and play, but prepare to be blown away! They say some of the best things come in small packages. 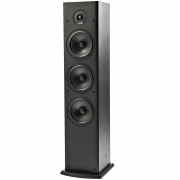 Well, “they” obviously have no clue about the Polk Audio T50 home theater and music floor standing tower speakers. 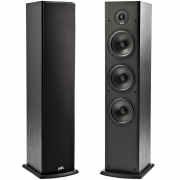 Home audio gets an affordable upgrade with these bad boys employed in your setup. We took the DNA from Polk’s instant-classic Monitor Series loudspeakers and re-imagined them for today’s audio lover. With one 1” silk dome tweeter, one 6.25” extended throw composite driver, and two performance tuned front-firing sub bass radiators—all engineered with Polk’s proprietary Dynamic Balance technology—highs soar, mids glide uncolored, and the bass you crave gets a massive boost even at the lowest frequencies. 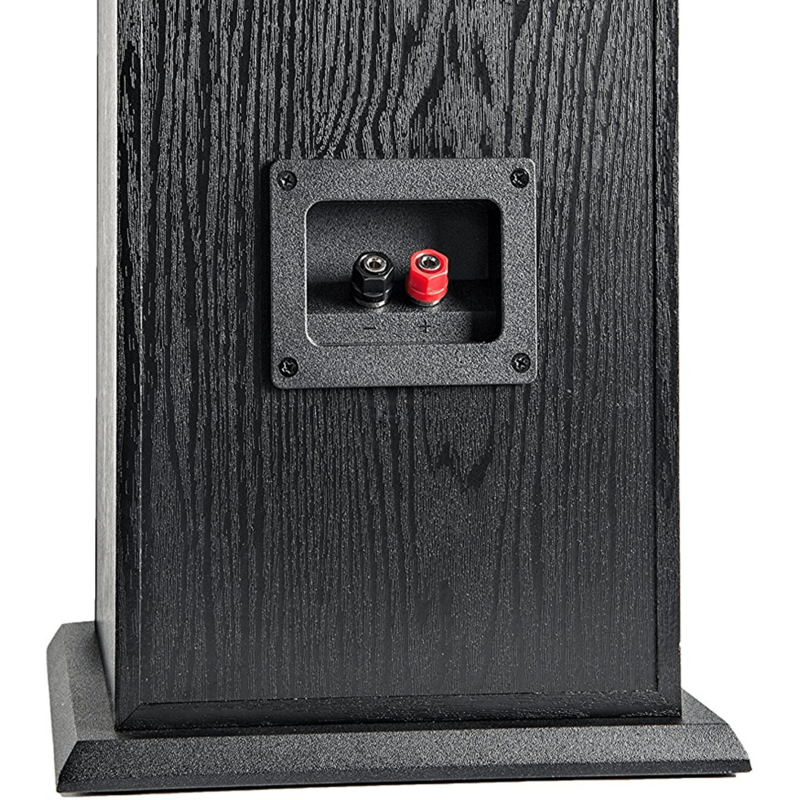 The acoustically-inert, furniture-grade MDF cabinet construction also reduces resonance and distortion, so you get rich, detailed audio the way it’s meant to be heard—minus the muffled noise and rattled disruption inherent in low-quality, lesser-than audio equipment. 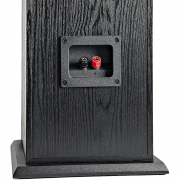 If you’re going to start with a speaker from the T Series and build out from there, this is the one to focus on. 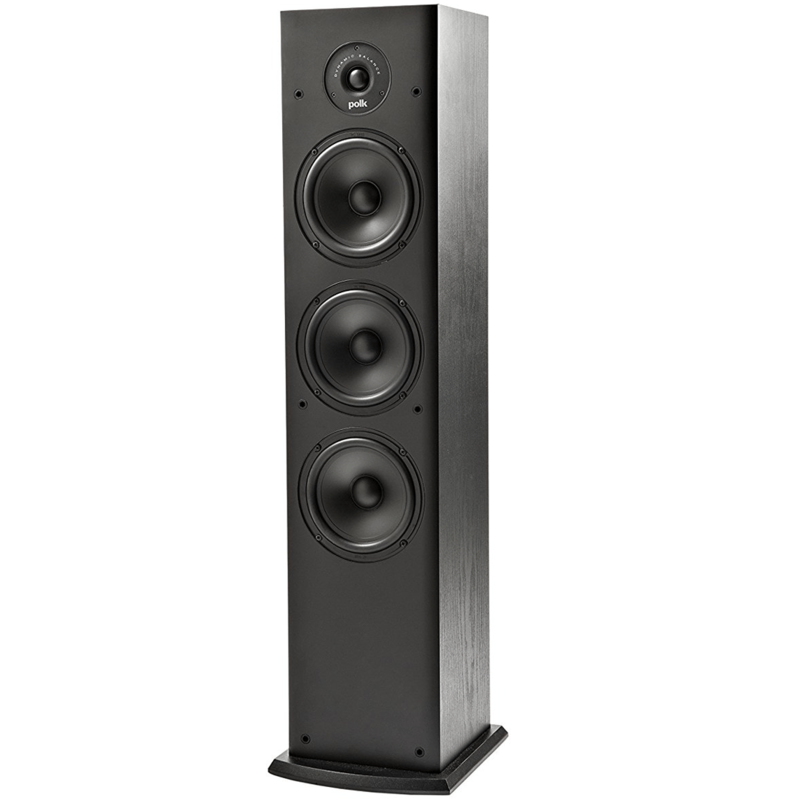 Featuring an integrated support base, just stand these sonic wonders upright and roll through the rest of your setup—it’s super easy and straightforward. Plus, it’s designed to work with most home theater receivers, stereos or home theater processors. 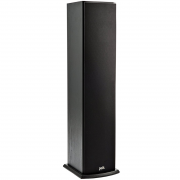 Whether you’re watching your favorite show or movie, or just pushed play to mellow out with music, the Polk Audio T50 is performance tuned to truly amaze. Great sound paired with affordability never sounded this awesome!